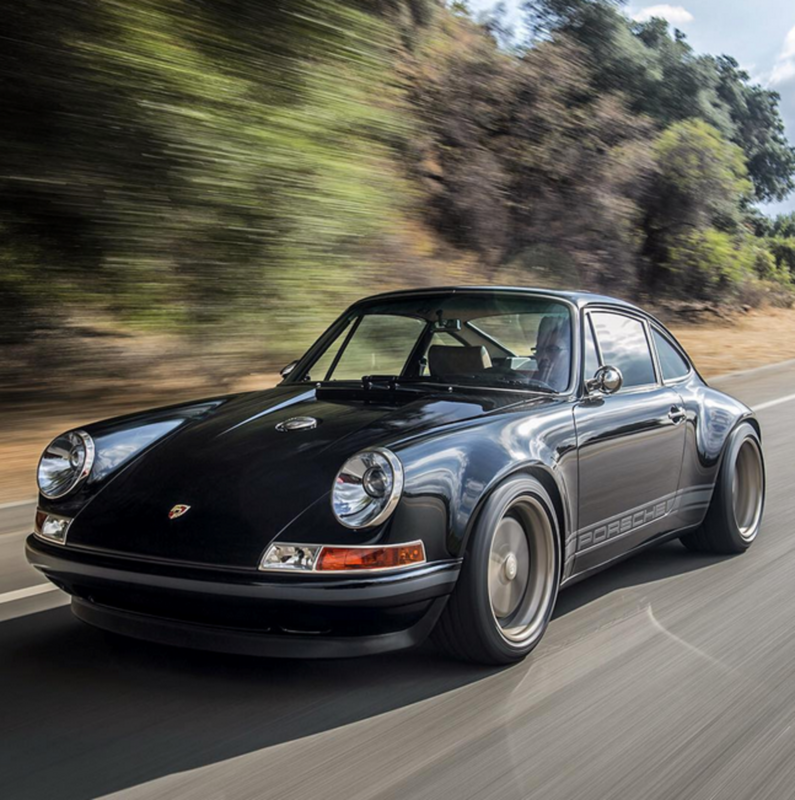 The team over at Singer Vehicle Design easily make the coolest custom Porsche rides on the planet. 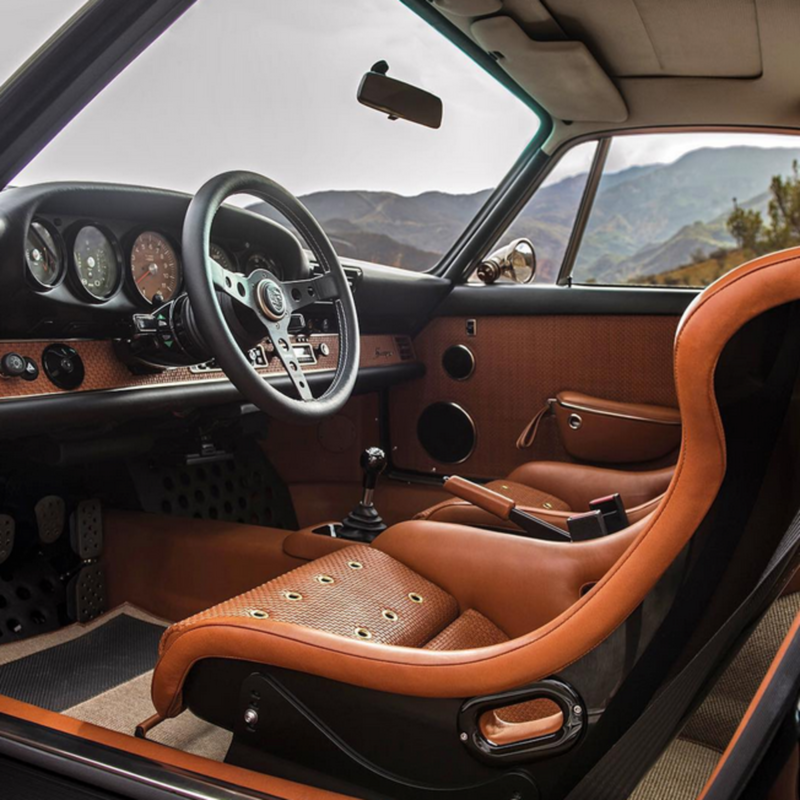 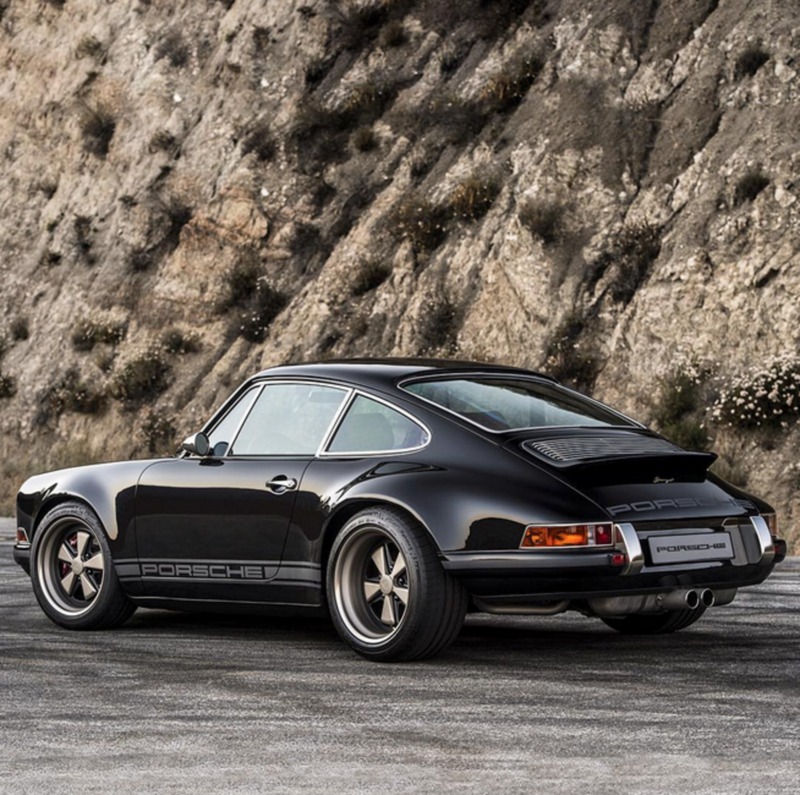 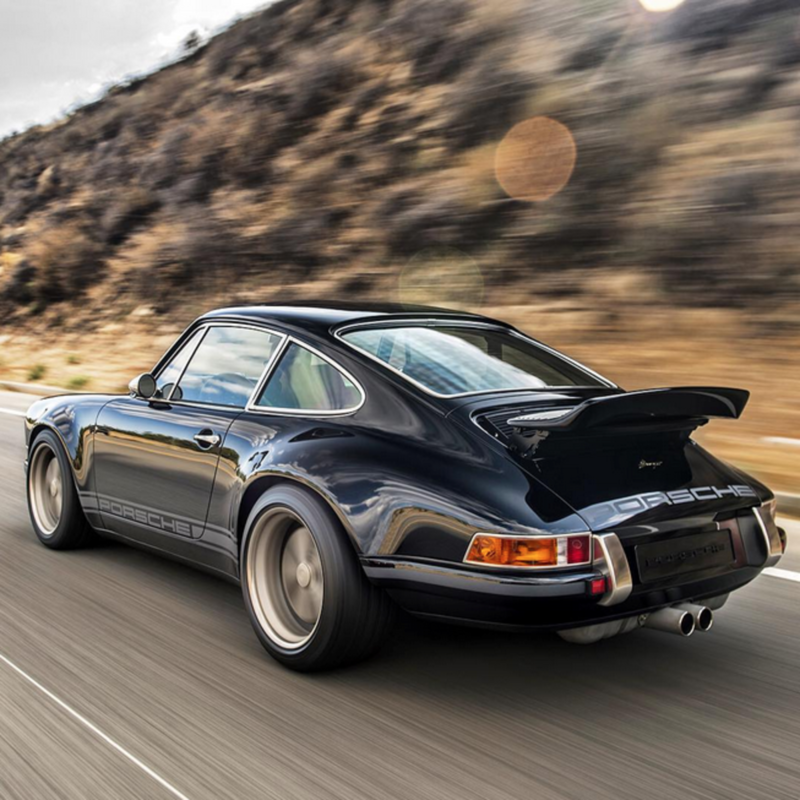 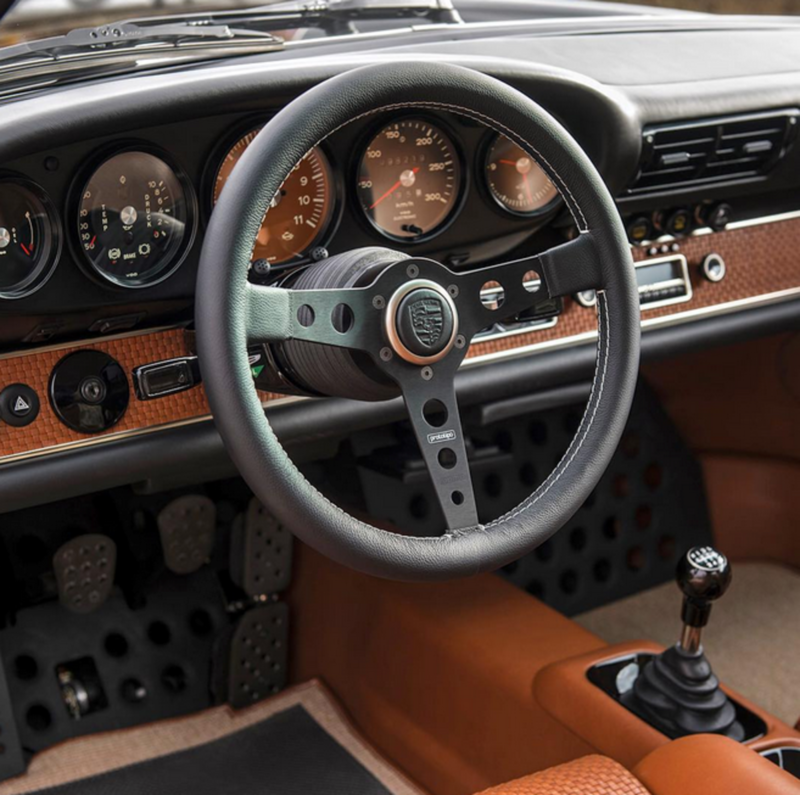 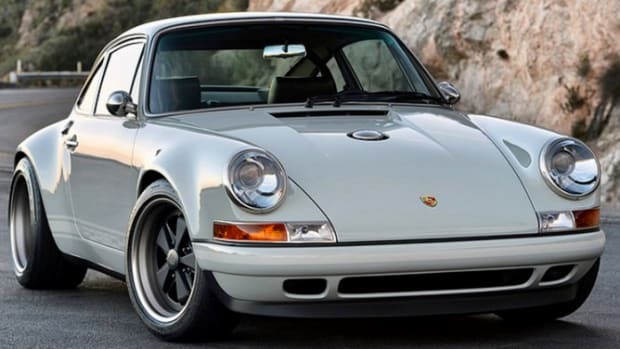 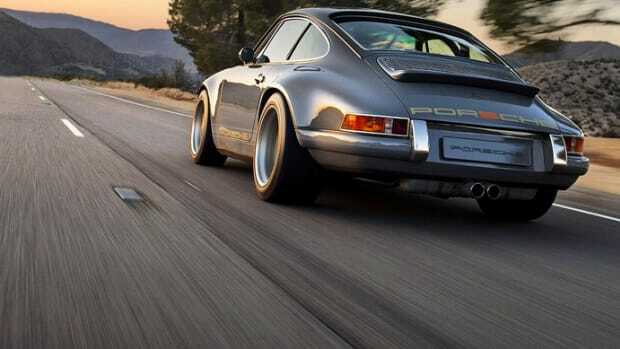 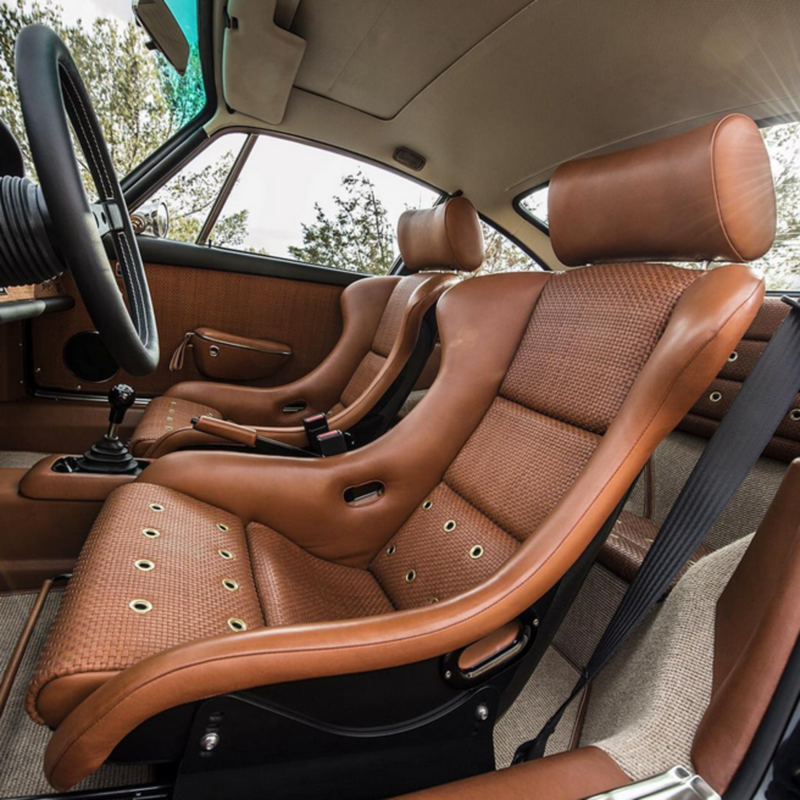 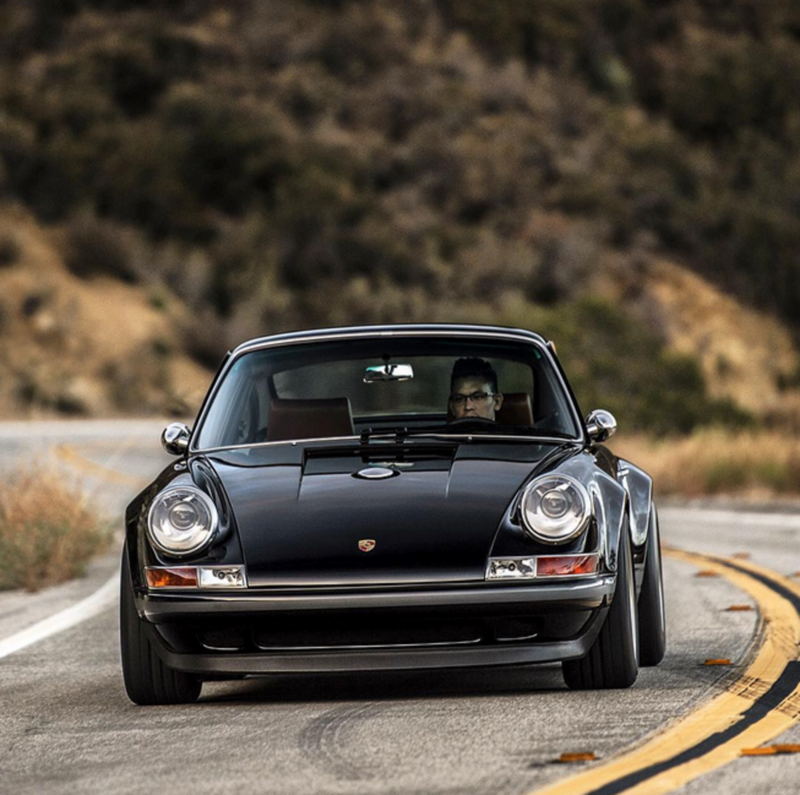 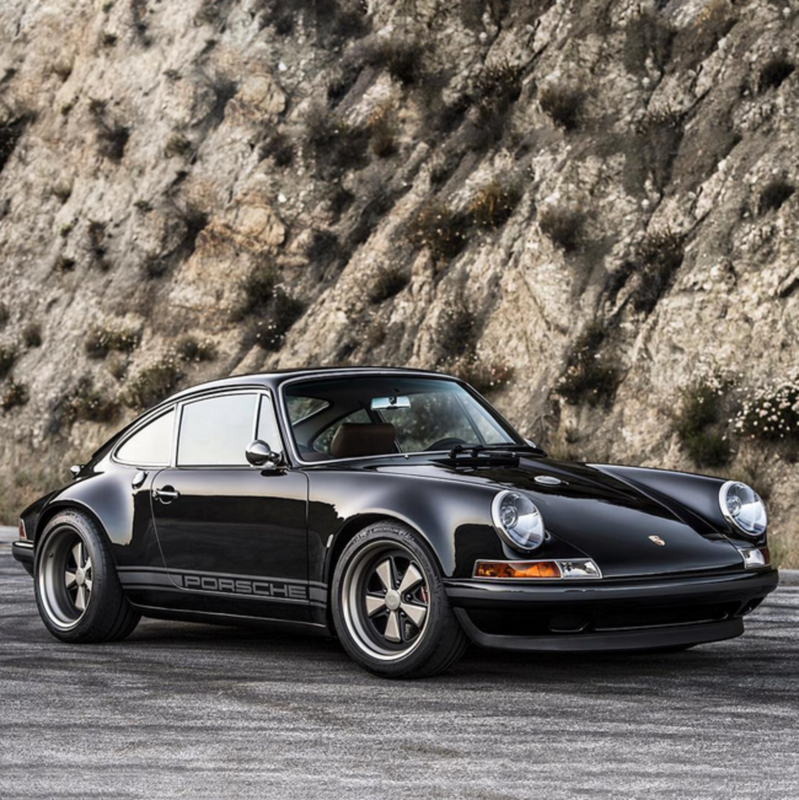 Their latest vintage 911 masterpiece is as good as it gets, with striking looks and killer details inside and out. 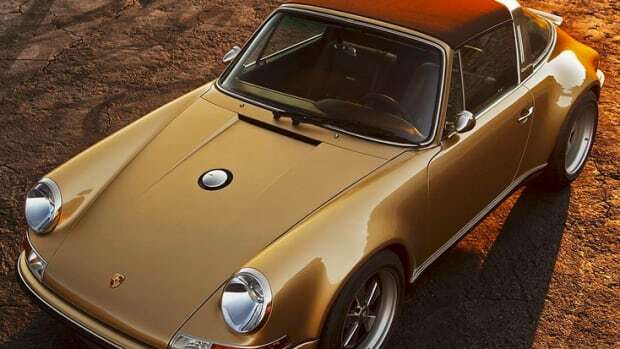 Here's a closer look at it.